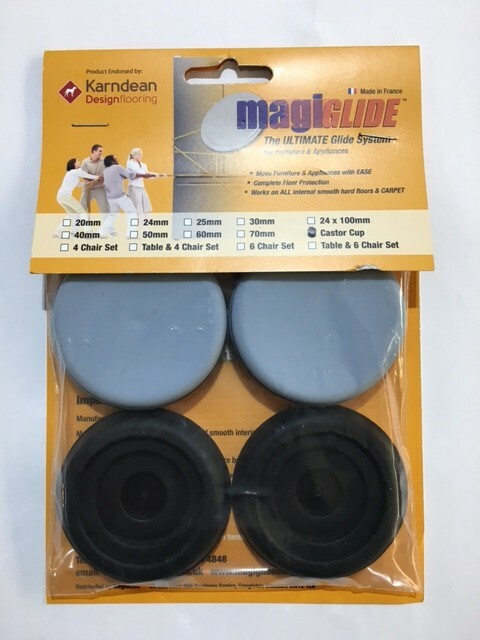 Keep flooring in perfect condition with these MagiGlide Castor Cups. 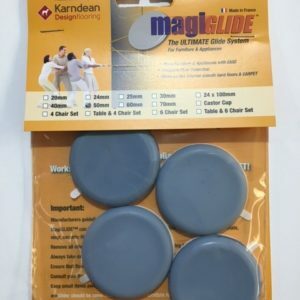 The design will ensure that any heavy furniture can be moved with ease, whilst the smooth material will offer optimum protection for various types of surfaces. 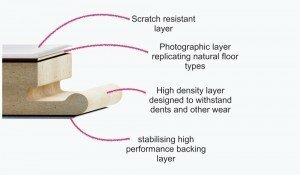 The castor cups can be used on carpets, solid wood and laminate flooring, as well as on ceramic and vinyl tiles. 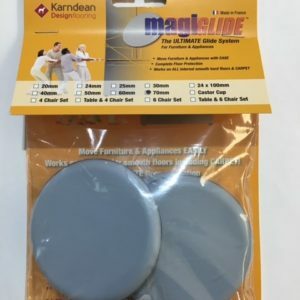 Convenient and practical, these castor cups are a must-have for any residential or commercial interior and will maintain flooring looking like new.